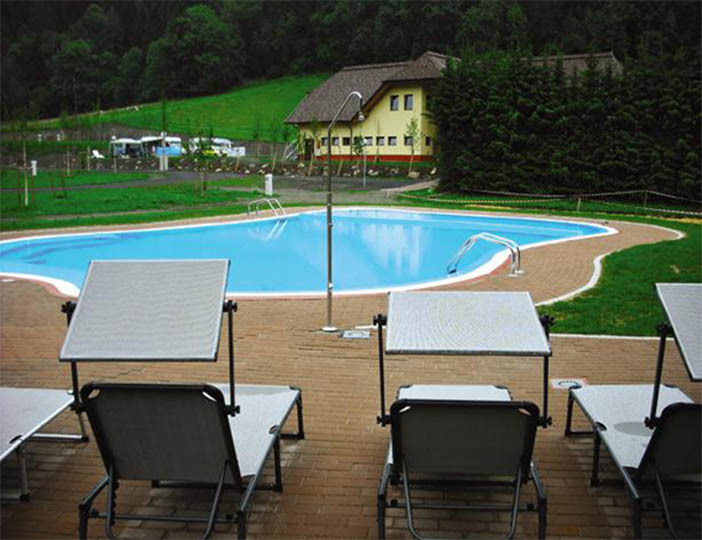 The parc enjoys a splendidly natural location in the Katschtal Valley, surrounded by gorgeous countryside, lovely walks and the high peaks of what is one of Austrias finest skiing regions in Winter. However, in the summer months, this exquisite area makes the perfect place to really get away from modern life; enjoying instead the chance to hike, cycle and horse-ride around the serene alpine hills and pathways. You can also enjoy the Mur river nearby, which has cycle paths running alongside it. 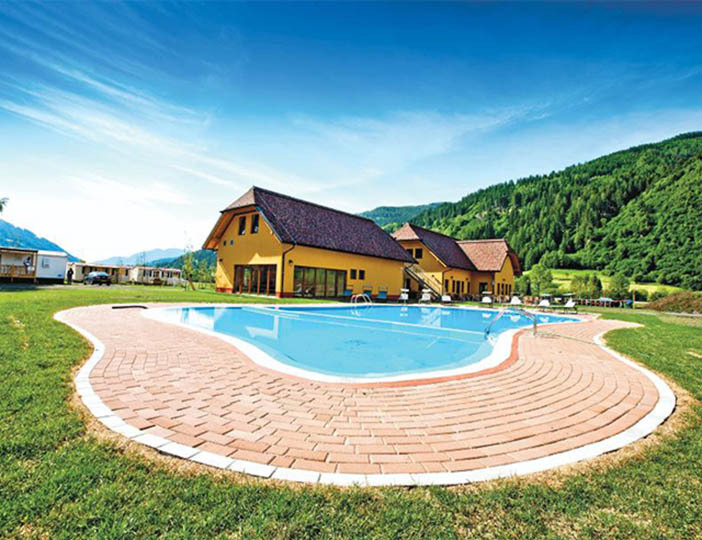 This recently renovated parc hosts an array of activities including a traditional Austrian sauna, with the opportunity to book a relaxing massage too. 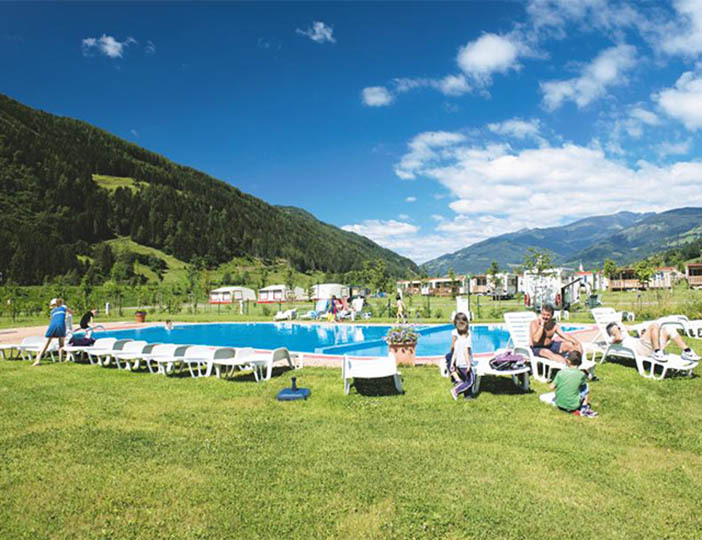 In addition to the childrens clubs, the parcs owners organize various excursions and courses, enabling you to immerse yourselves in the real Austria. With a choice of airports including Strasbourg, Zurich, Geneva and Saltsburg, fly drive is a convenient option. Ferries to Calais or the Hook of Holland are also an option.